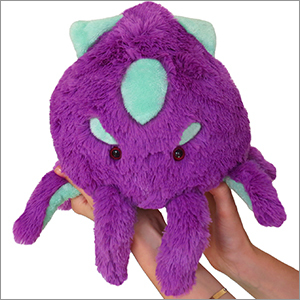 Limited Mini Squishable Kraken: An Adorable Fuzzy Plush to Snurfle and Squeeze! Oh no! This Squishy is all gone! But check out the Mini Kraken II here! I am so glad i got a hold of one of these little guys before they were all gone!! he's exactly the way i hoped he would be and he is certainly a memorable first Squishable! this is such a well made and brightly colored plush and I'm loving every second of it! Probably getting the other kraken so mine can have a friend! I received this squish as part of the Great Squish Swap of 2015 and I couldn't be more pleased. The colors are vibrant, the body is super soft and I spent 10 minutes jumping up and down while hugging him. 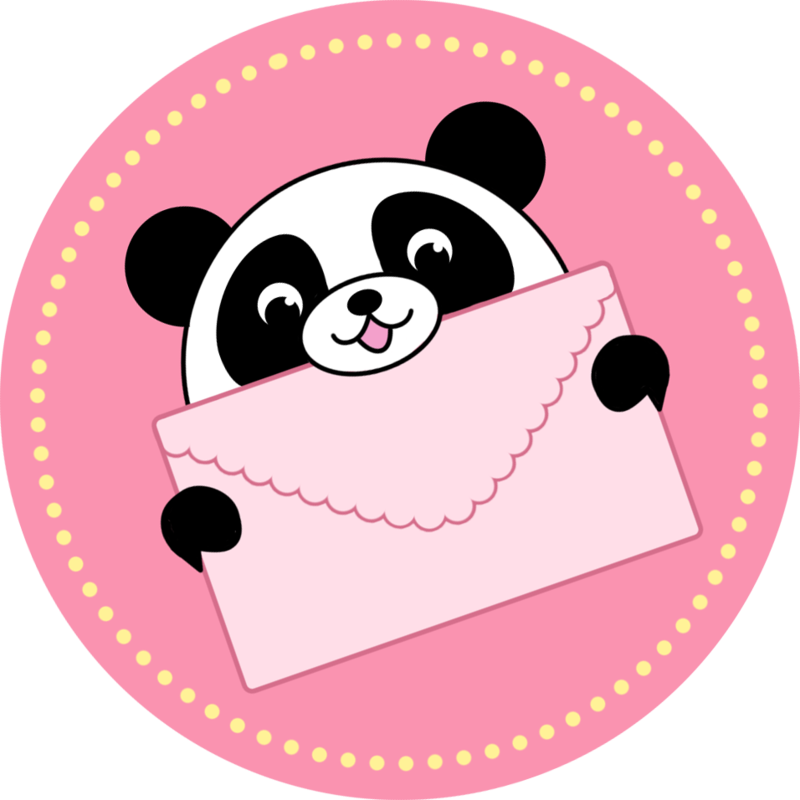 A huge thank you to Ashley who sent him my way. He's a wonderful addition to my squish collection and makes the pyrat in me very happy.